The rise of esports has been anything but understated, but a study released this week by Limelight Networks says that esports fandom in the greater sports world may be “reaching a tipping point.” Data gathered by the CDN (content delivery network) service says that esports viewership is rivaling that of its traditional sports counterparts even among those individuals that consider themselves fans of traditional sports. 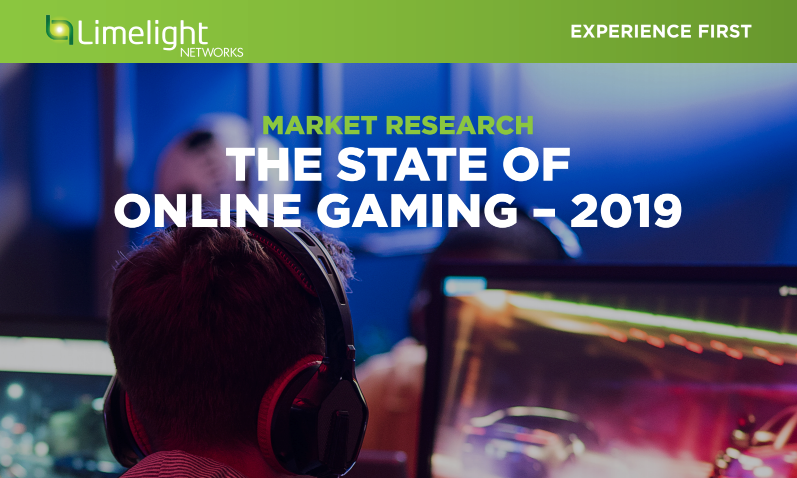 According to Limelight’s The State of Online Gaming – 2019, 60% of people worldwide that consider themselves “gamers” watch others play video games online every week and they are watching more than two and half hours of esports content per week on streaming platforms like Twitch, YouTube, PS4, or XBox One. That same sample says they also watch about three hours of traditional sports from a broadcast entity. Not surprisingly, younger games definitely prefer their live esports content over that of traditional sports. Gamers from the ages 18-25-year-old watch others play video games online nearly four hours each week, which is 77% more than the two hours and 14 minutes they spend watching traditional sports on TV. Gamers that are of the ages of 26-35 are much more balanced in their viewing. Gamers of that age say they watch an average of three hours and 41 minutes per week. That is, however, still only two minutes less than they watch traditional sports on TV.